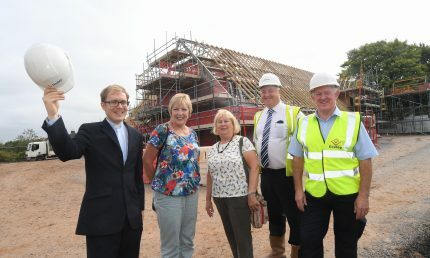 A development of much-needed affordable homes in Leamington has hit a high-point. 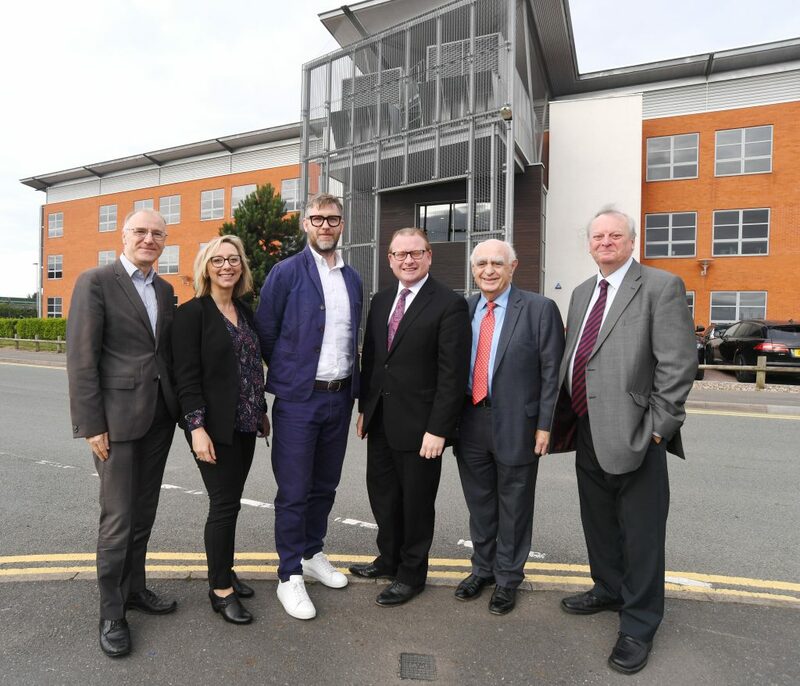 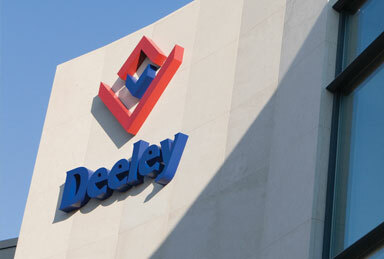 Deeley Construction, which is working in partnership with Waterloo Housing Group and Warwick District Council, held a topping out ceremony at the new scheme on the site off Quarry Street and Old Milverton Road. 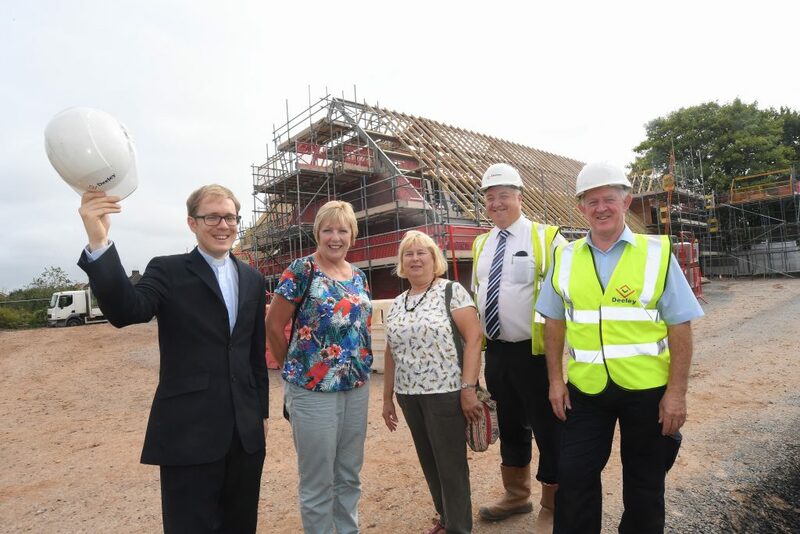 The regeneration of this brownfield site, a former Dairy Crest premises, consists of 18 new affordable homes, and the ceremony marked the fact that the highest point in the scheme has been reached. 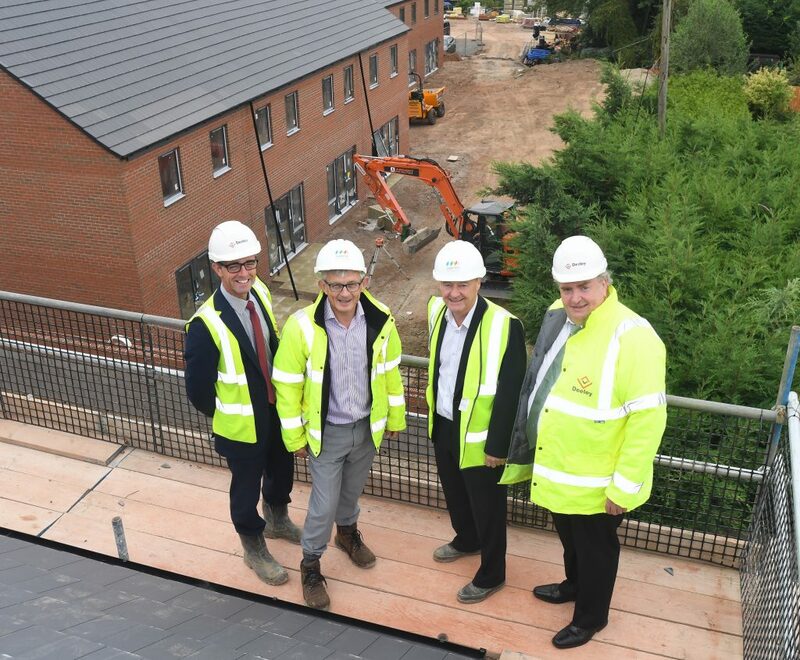 The existing buildings were demolished earlier this year and the new affordable homes – four of which will be available to rent and 14 will be sold as shared ownership aimed at the local community – are under construction. 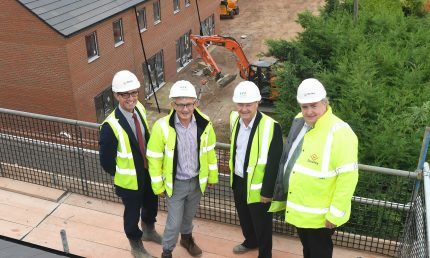 Deeley Construction, part of the Deeley Group, is carrying out the work on the nine two-bedroom and nine three-bedroom affordable properties, with the first homes expected to be ready by autumn 2018. 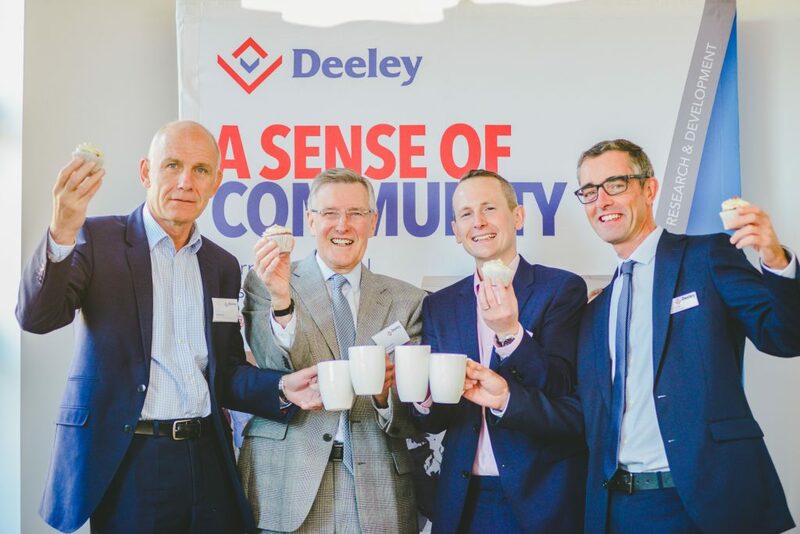 Martin Gallagher, managing director of Deeley Construction, said: “The topping out ceremony is an important milestone in the housing development here at Old Milverton Road. 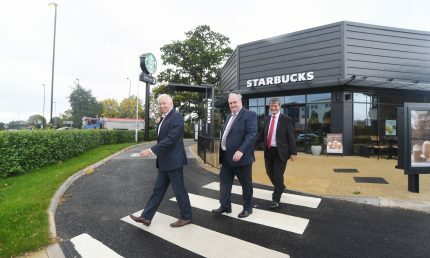 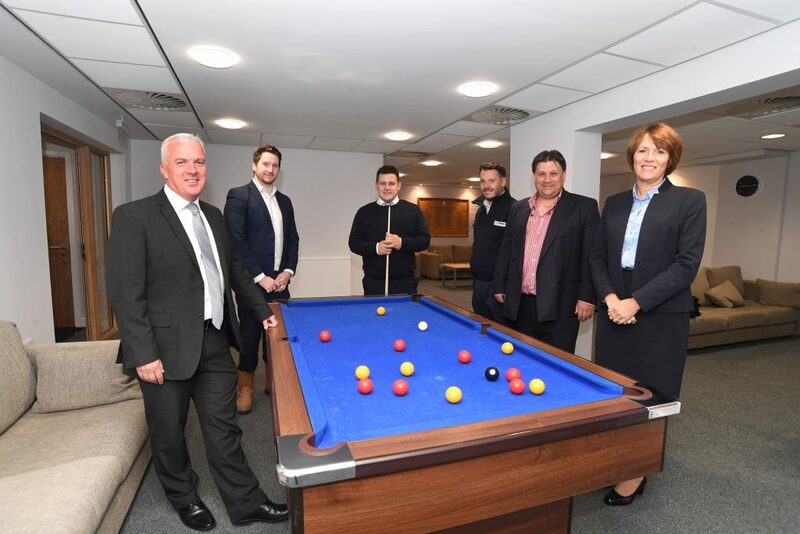 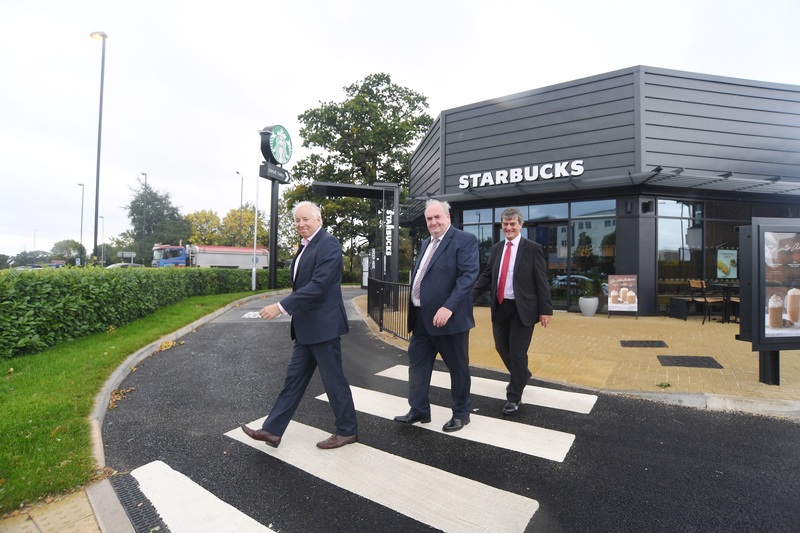 “Work has progressed very well, thanks to the strength of the partnership between Deeley, Waterloo Housing Group, Warwick District Council and the local community. 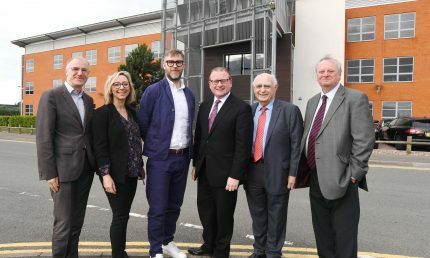 Anthony Riley, of Waterloo Housing Group, added: “This is one of a series of schemes that we are developing under the “W2 Partnership” with Warwick DC and Homes England on brownfield sites in the town. 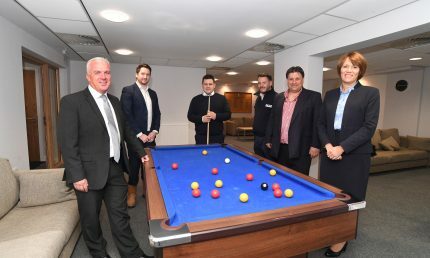 Pictured: Steve Turner (Deeley), Anthony Riley (Waterloo), Neil Adie (Waterloo), Pat Moroney (Deeley).